We choose destinations for random and not-so-random reasons. Brussels interested me, but I probably wouldn’t have journeyed there if not for the art of René Magritte and the chance to see where he lived. 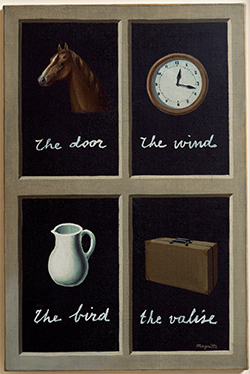 It would be shorthand to say that I “love” Magritte’s work. I do, but he occupies a deeper part of my psyche. He’s a sort of uncle who offers artistic advice by example. Magritte never dies; he just goes on smoking the pipe that is not a pipe. Like legions of Magritte fans, I got hooked on him through “The Empire of Light”, which I first encountered as a poster that hung on my high school boyfriend’s bedroom wall. It’s the one with the cloud-studded, bright blue sky over a dark European street lit by dim windows and a lonely lamppost. He painted three versions, one of which includes the reflection of lamplight in water. The seemingly illogical juxtaposition made innate sense to me as a moody adolescent. Decades later I’m fairly mood-free but still a sucker for it. It can’t be dismissed even by those who dismiss Magritte. (They do exist. “[A]n artist we practically can’t avoid,” sniffed Holland Cotter in reviewing the Museum of Modern Art’s 2013 Magritte retrospective for The New York Times. “The pipe; the giant eye; the choo-choo in the fireplace.” Finally the critic threw up his hands: “Popular beyond the reach of criticism.”) A lesser-known work of which I never tire is “Homage to Mack Sennett”, which has no direct relation to the early Hollywood comedy producer. It features a dull-looking clothes wardrobe holding a woman’s gown that would also be dull-looking except for its wide-awake breasts. The notion of hanging up ones’ breasts for the night! Where did this man come by it? I can stay at home, as the world offers me ideas. The Magrittes — René and Georgette and their Pomeranian spitz, Loulou — lived from 1930 to 1954 on the street level of an attached house in a section of Brussels called Jette. It was a working-class neighborhood surrounded by fields then; it’s a working-class neighborhood surrounded by other working-class neighborhoods now. To reach Jette by metro or tram is like going from midtown Manhattan to Jackson Heights, Queens — not terribly far, but a world away, and not a pretty trip. 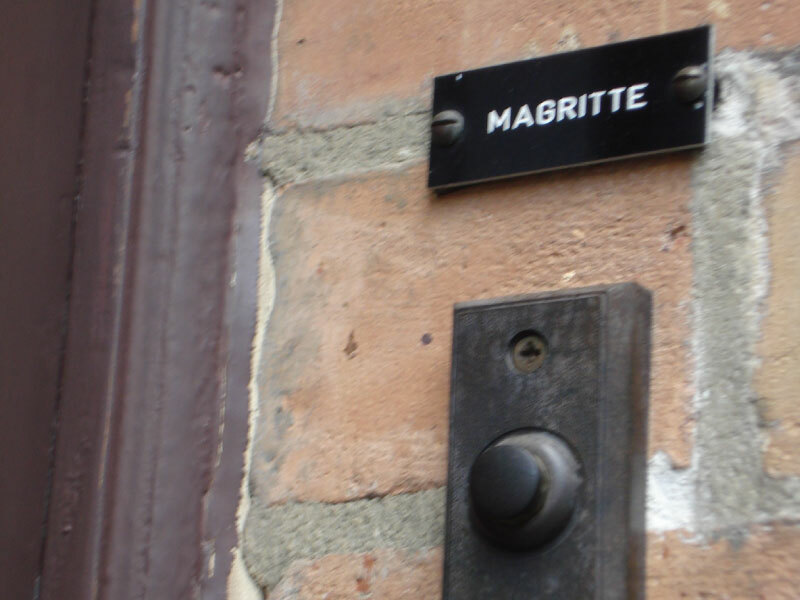 Belgium’s love for its native artist son doesn’t extend to decent signage to his maison. Maybe the country respects his dislike of publicity. I asked directions in mangled traveler’s French from a lady in her 70s pushing a small shopping cart. Her guidance was spot-on. Georgette’s sister found the place at Rue Esseghem 135 for them. The artist and his wife were returning home after a few years in Paris, not in glory. 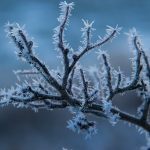 (Wife is too small a word for Georgette; despite extramarital affairs by both, she was his lifelong muse and favorite model.) 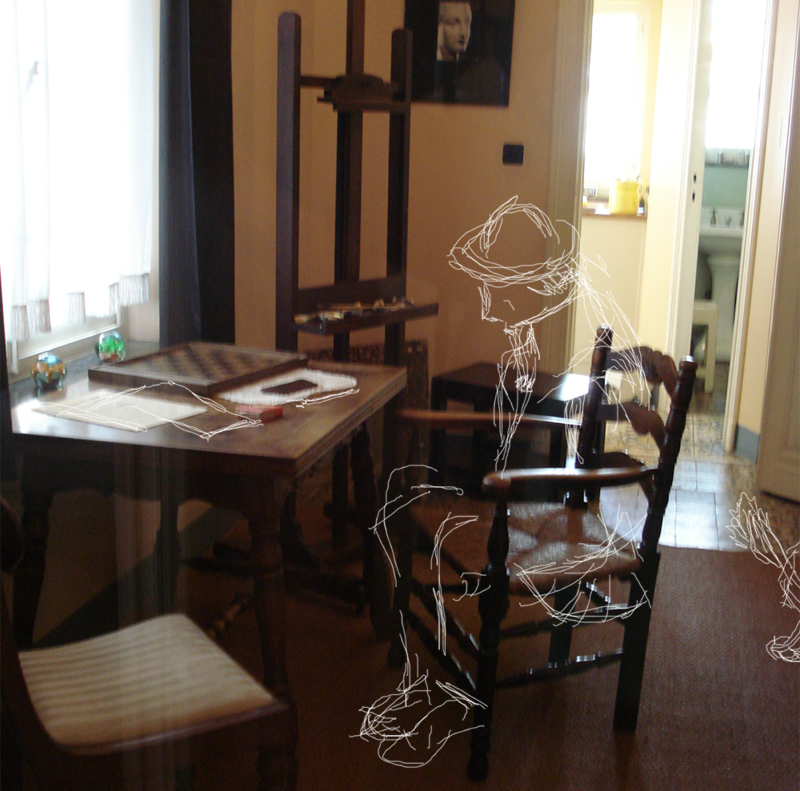 Magritte was 32 and had emigrated there to be a bigger part of the surrealist art scene. But his work wasn’t selling. Even “The Treachery of Images”, the now-iconic painted pipe with the caption “Ceci n’est pas une pipe”, didn’t catch on in Paris. The couple needed a cheap rental back home. Their only requirement was that it be on the street level and have a little yard for Loulou. They always had a Loulou, one identical spitz after another. 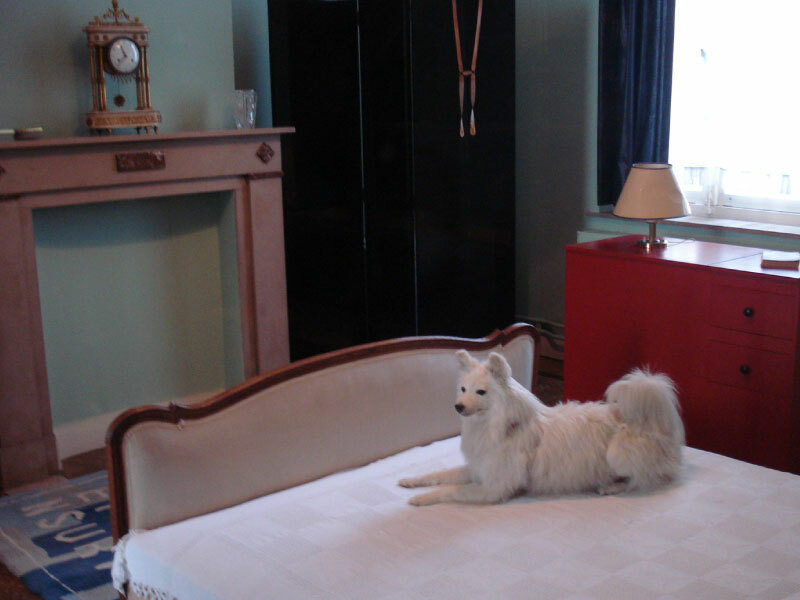 A taxidermied Loulou sits on the double bed in the house-turned-museum, so real-looking that you expect her to bark. The Magrittes took the rental sight-unseen, expecting to stay a few months. They lived there for 24 years. By then his work was selling, although he was not yet a superstar, and Georgette insisted that they could afford a bigger place. René agreed to move, to keep her happy. I did not have an idea, I only thought of an image. 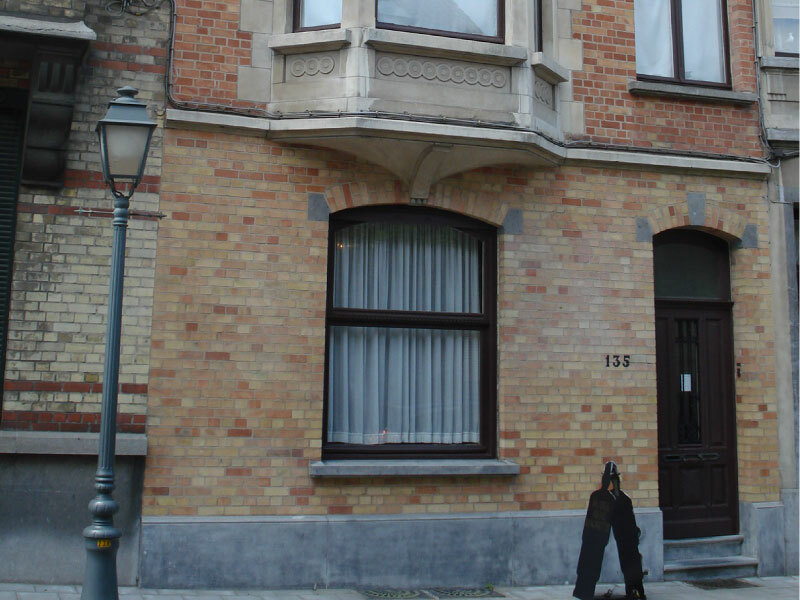 Rue Esseghem 135: How do you count the rooms? Living room, a definite room. 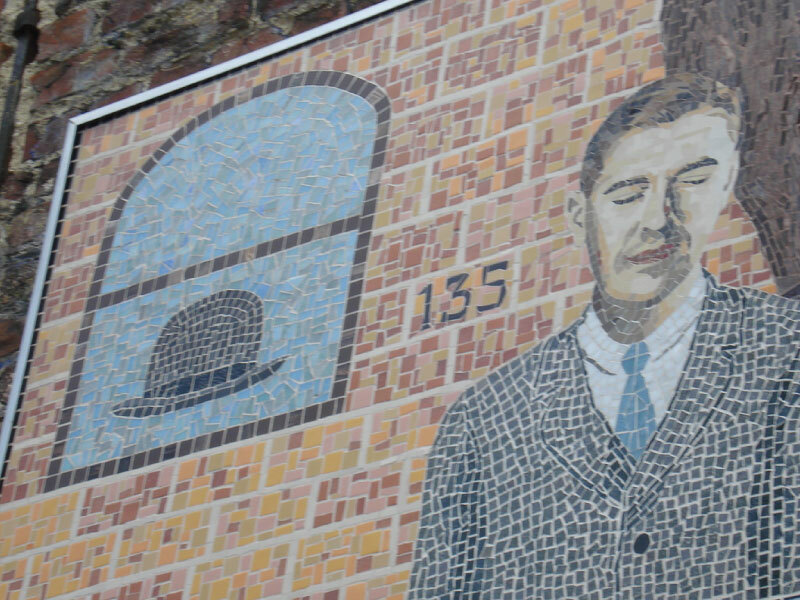 It faces the street and is painted the same blue as the sky in most of Magritte’s paintings — yes, he did his own wall painting. 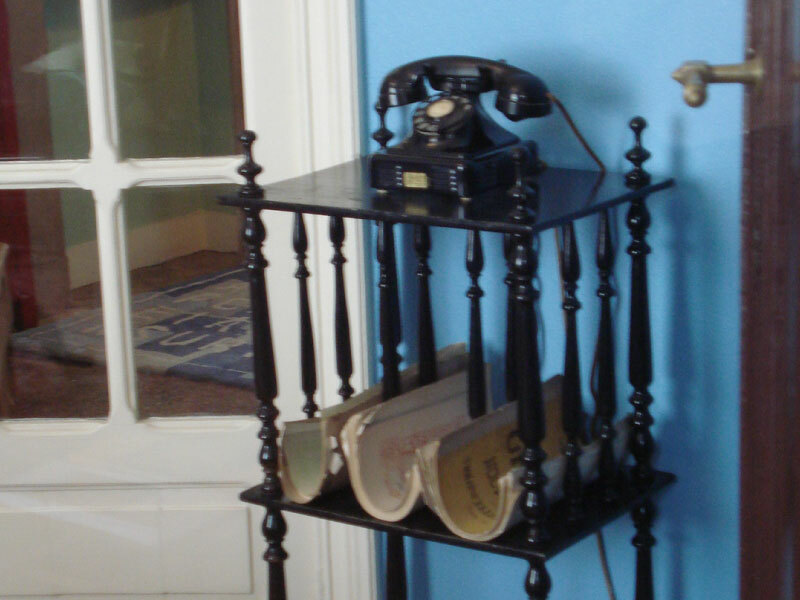 Not much in it: a small spinet piano, a tiny table, little chairs, a chunky black telephone. French doors open onto the bedroom, also a definite room, with apple-green walls. No closet, just a cherry-red cabinet Magritte himself built and painted — my father, roughly of the same generation, would have called it a chifferobe. A double bed, now containing the taxidermied dog, and a window onto a tiny courtyard with a big bird cage, also built by the artist. Magritte didn’t only paint. He took advertising and publicity jobs for money, even creating a small design and illustration agency with his brother. But he never did that kind of work in his home. He built a studio at the back of the garden, a glorified shed, in order to keep it segregated. 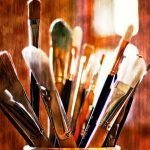 So-called non-figurative art makes no more sense than a non-teaching school, than a kitchen which doesn’t provide food, etc. The kitchen, goldenrod yellow, is pocket-sized. In one corner stands a small steel stove, perhaps 18 inches wide, but with two little wings that extend out. 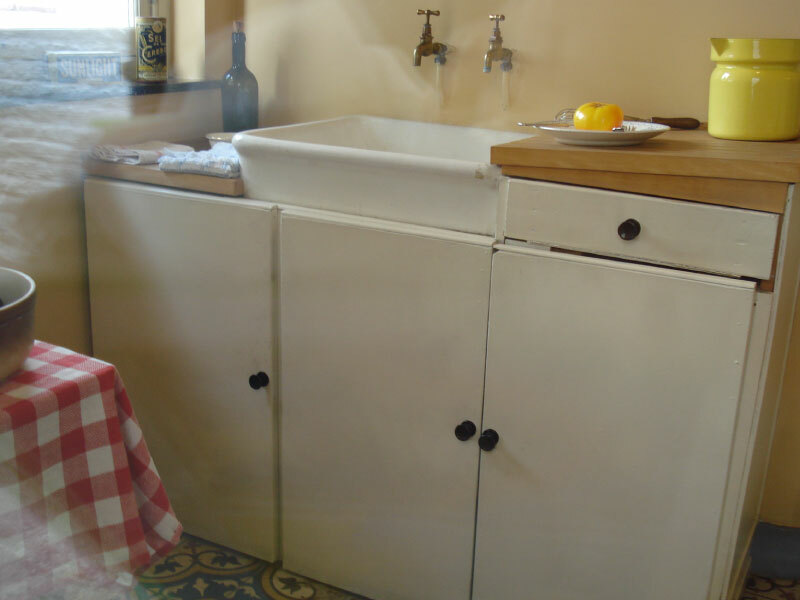 The guide explained that it was a British stove, among the couple’s prized possessions — it moved with them everywhere. The bathroom, a twin to the kitchen in size, looks like bathrooms everywhere, but I was tickled to see on the windowsill a package of Gillette single-edged blades and a styptic pencil with a Crayola-like wrapper: crayon hémostatique. The two upper floors, once separate apartments, now contain glass cases with Magritte artifacts: his first painting, done at age 11 — clearly he had studied Van Gogh — his transistor radio, his hat. As we shuffled around peering into the displays, we polished the tile floors with the coverings on our feet (the equivalent of shower caps, provided by the volunteer helpers). All very nice, but the street-level apartment is where the Magritte spirit lives, even more so than in the Magritte wing of the national Palace of Fine Arts. That facility is like the Georgia O’Keeffe Museum in Santa Fe, lacking the major works because they were long since bought up by the Met, the Louvre, and the like. We mustn’t fear sunlight just because it almost always serves to illuminate a miserable world. A Belgian such as Magritte would think about sunlight, because the skies over Northern Europe are so often gray. As for the miserable world, consider that his mother committed suicide when he was 14; he lived in the nation where the so-called modern war saw some of its bloodiest battles, the “Great War” that resulted in nine million people gassed or killed; he saw the horror repeated when the War to End All Wars didn’t end anything; and during World War II he and his wife stayed put in Brussels, which was occupied by the Nazis. The ground was dark but the sky was light, probably not unlike “The Empire of Light.” All over Brussels I kept noticing street lamps like the one in the painting. The guides at Rue Esseghem 135 proudly pointed out a mantle, a banister, a window sash that figure in his work. Feature image by Emily Anderson, photos courtesy of Marian Calabro. I have read that Magritte usually painted while wearing a suit. Whether it’s true or not is irrelevant, the picture chimes with the underlying themes of his work.